Height: 39 in. Width: 27 in. Depth: 34 in. We expect this model to perform similarly to the tested Maytag Maxima MHW3100DW although it may differ in price and features. 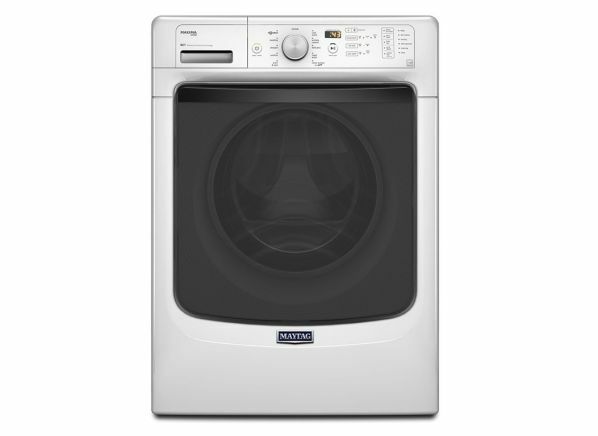 The Maytag Maxima MHW4300DW is part of the Washing machine test program at Consumer Reports. In our lab tests, Washing machine models like the Maxima MHW4300DW are rated on multiple criteria, such as those listed below.